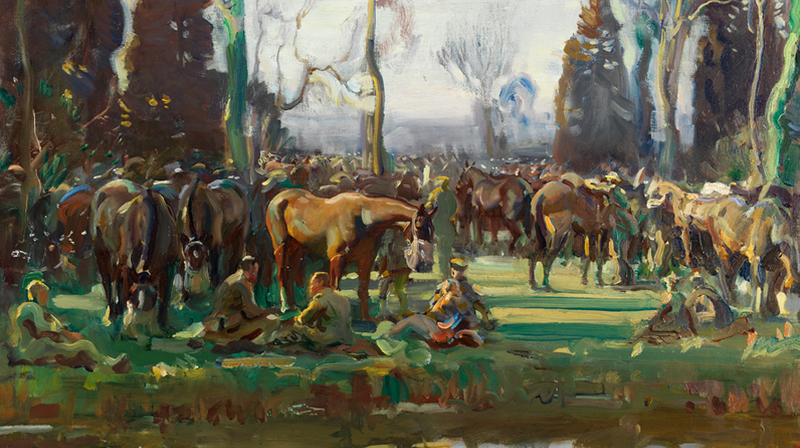 One of Britain’s most celebrated equine artists, Alfred Munnings will have a collection of 40 original paintings from his time with the Canadian Expeditionary Force during WW1 on display at the National Army Museum. 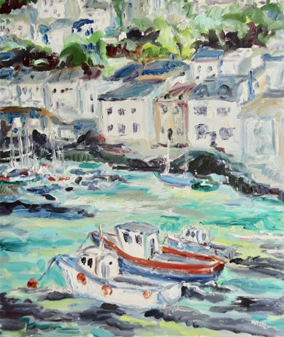 On show from 30 November – 3 March 2019, this will be the first time the paintings have been displayed together in England in more than 100 years. Munnings was the official war artist commissioned by the Canadian War Memorials Fund. His impressionist paintings cover equine subjects, portraiture and pastoral landscapes providing an insight into the men of the Canadian Cavalry Brigade and Canadian Forestry Corps. Famed for his equine pantings, these pieces highlight the role of horses in military operations; capturing their beauty in the war affected landscapes of France 1918. Tickets are £6 (concession applies) and can be booked in advance here. Throughout the exhibition there will be a number of talks, workshops and other ways to learn more about Munnings and his work. Munnings Mural Workshop, 1 December (free): Be inspired by the exhibition and add to the museum’s mural in this family workshop. Learn about the life and career as well as help build up the mural based on his work. Sessions run from 10.30am-1pm and 2-4.30pm.